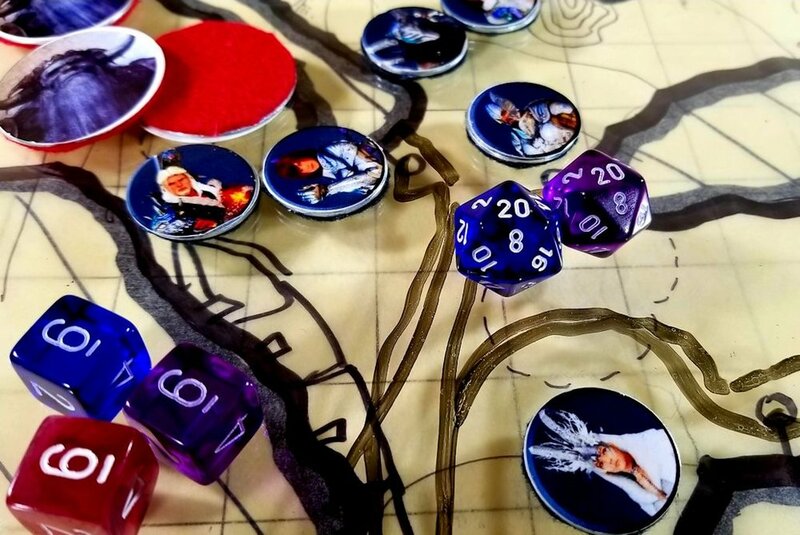 Season 2: Episode 2 - "Into the Ice Caverns"
Our party pushes into the first few ice caverns of the Glacial Rift of the Frost Giant Jarl and takes on the Frost Giant guards head on! Our party pushes into the first few ice caverns of the Glacial Rift of the Frost Giant Jarl and takes on the Frost Giant guards head on! Watch each episode LIVE on Twitch! https://www.twitch.tv/classic_dm Go behind the scenes and get insider information at Patreon https://www.patreon.com/Classic_DM Facebook: Another way to keep up to date!